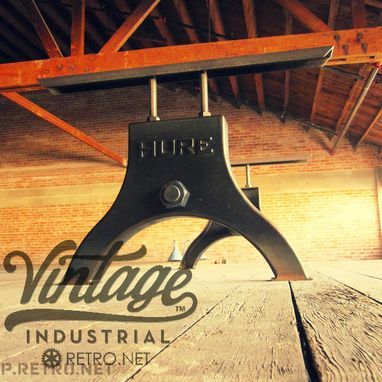 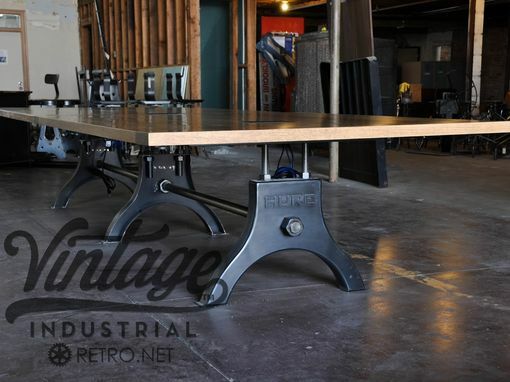 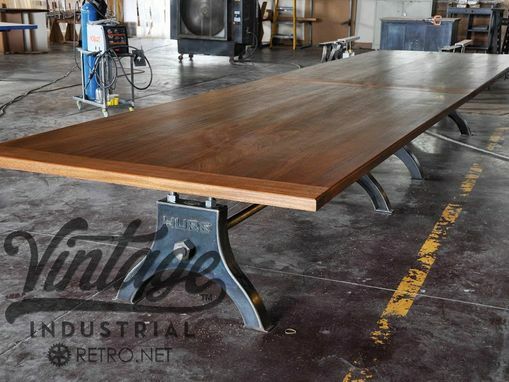 Designed with a feel of the old cast iron machine bases. 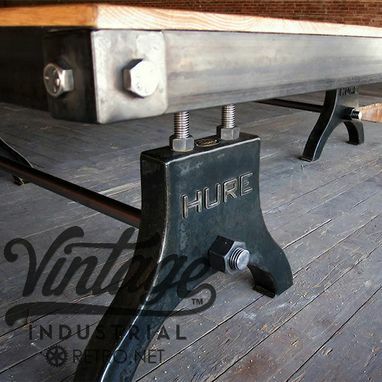 The Hure design makes a fantastic desk or work area. 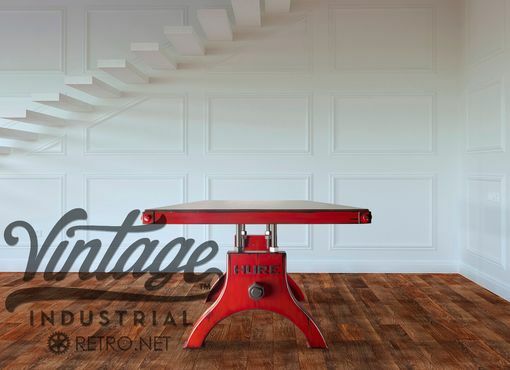 Visit our Hure Gallery for more ideas.